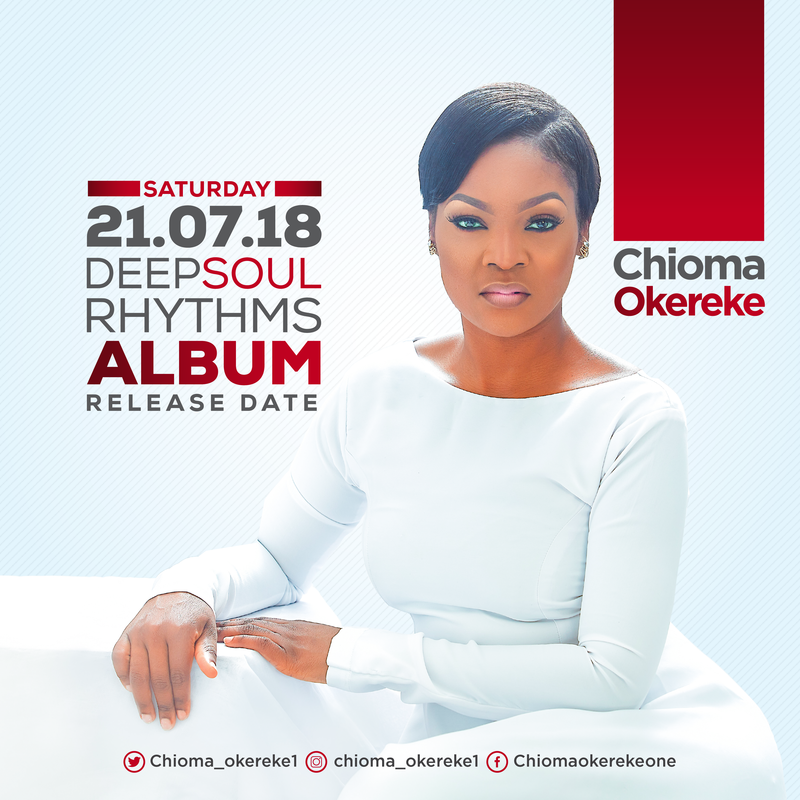 Chioma Okereke is set to release her new album titled, Deep Soul Rhythms; this is a sequel to the previous release of her second studio album in 2016. The new album contains 12 tracks: Lock me in, Chineme nma, Love me, Rhythm of your love, Love in display, Ifunaya me (Remix), Miracles, The name of Jesus, Speaking tears, Great grace great power, Mommy Mo and Glory, and is slated for release on the 21st of July. From the scriptures she quotes; I will tell of the LORD’s unfailing love. I will praise the LORD for all he has done. I will rejoice in his great goodness to Israel, which he has granted according to his mercy and love- Isaiah 63:7. 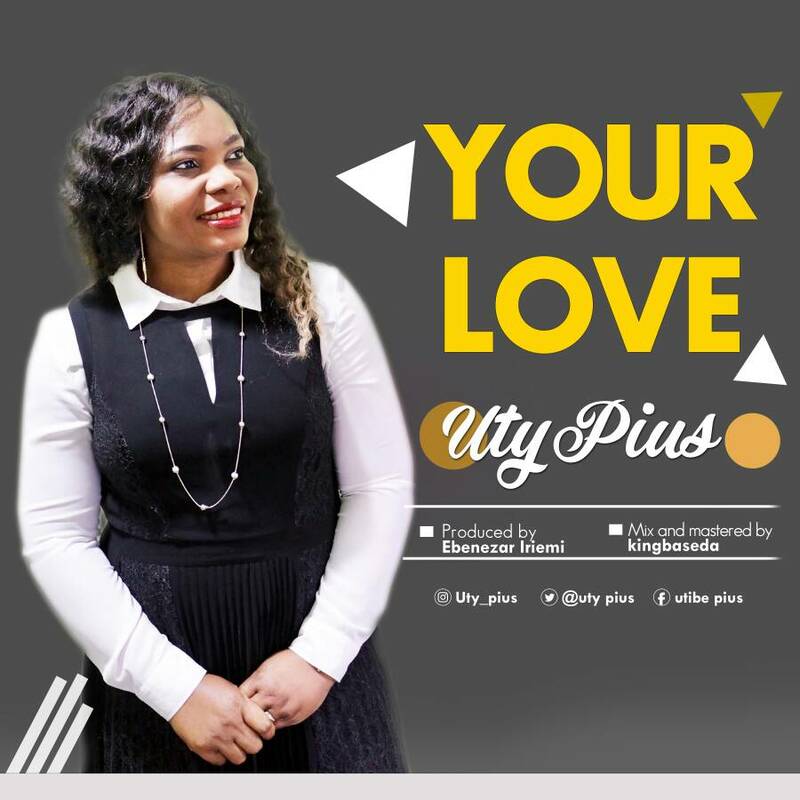 Linking the scriptures to the tittle of her new single “Your Love”, Uty Pius proclaims her faith and trust in God to express her gratitude to God for his love! 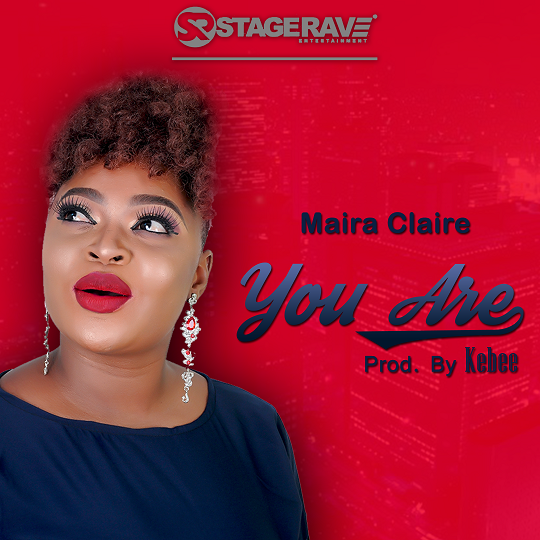 She also said ‘Your Love’ is her testimony of how God’s unfailing love has found, raised and established her in all endeavours and most of all being her reliable rock! Uty says: In the midst of it all, you love me so unconditionally! In the midst of it all, your banner over me is love, so true, pure, strong and everlasting! Where would I rather be, where would I rather go? Mmoyom ami nkwe ; I’ve searched there is none but only you could love me like you do!This could be your testimony too. 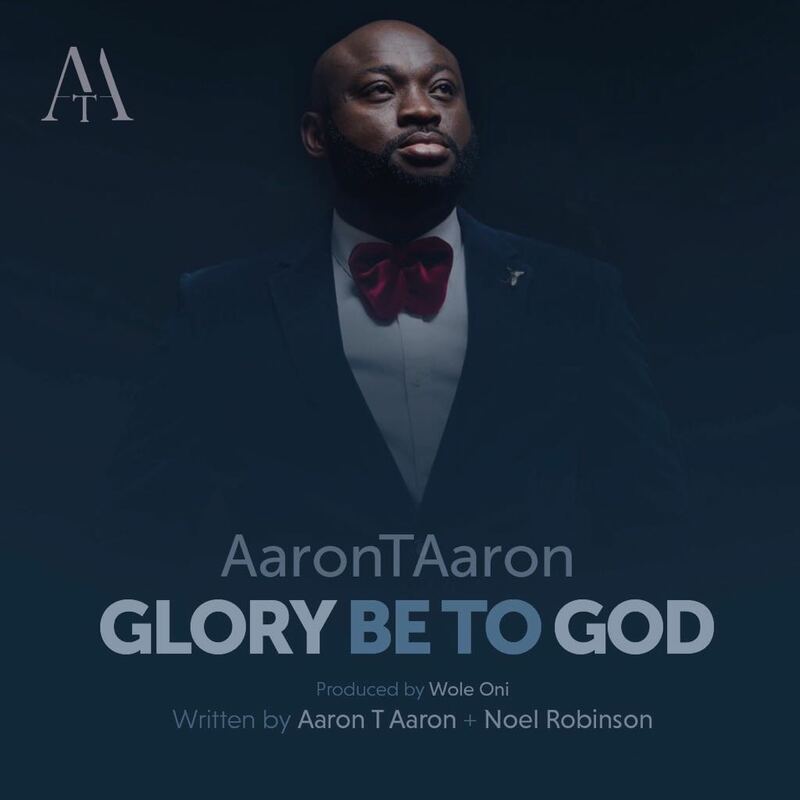 Psalmist Aaron T Aaron announces that Glory Be To God will be a FREE DOWNLOAD from 1st September 2017 via AaronTAaron.com. 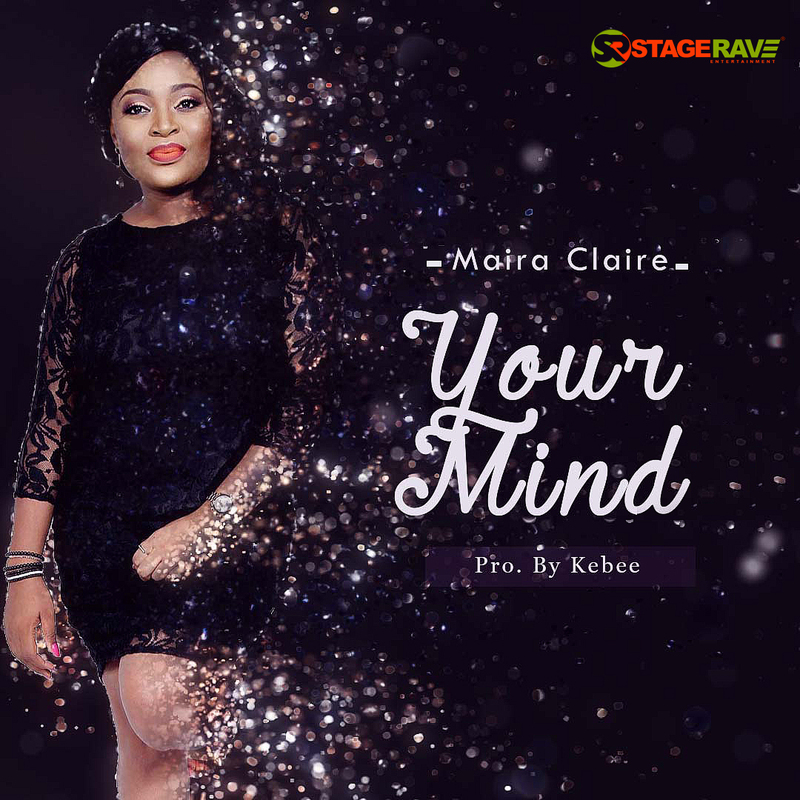 This much-loved song is lifted from the forthcoming Album ‘ Right Here, Right Now ’, written by Aaron T Aaron & Noel Robinson, produced by Wole Oni. Glory Be To God has already been well received by YouTube viewers the simple yet powerful lyrics stir praise to God and is guaranteed to have listeners dancing! 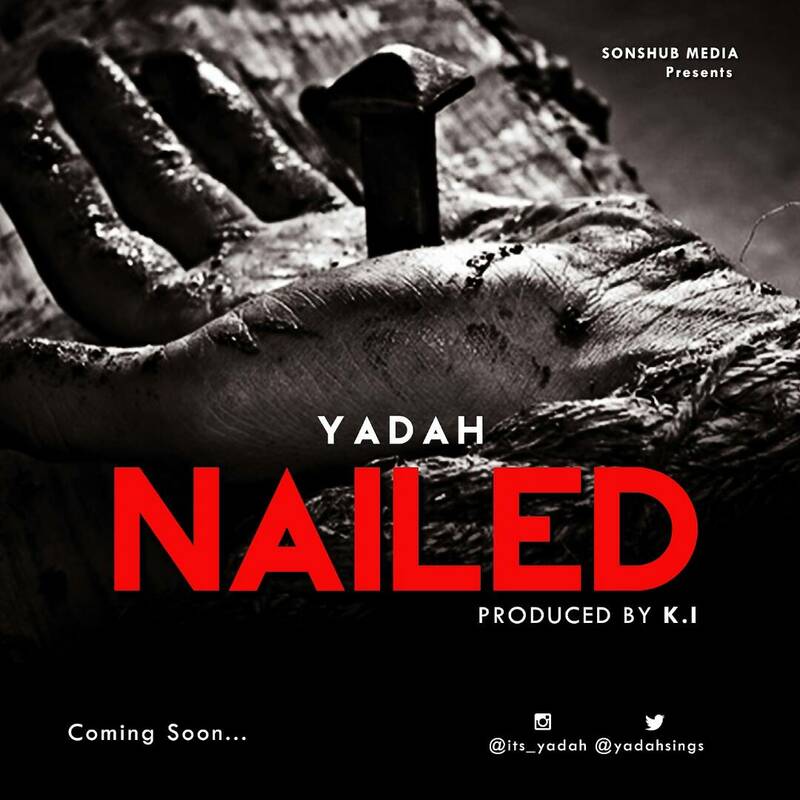 The single is nothing less of high praise, containing a remix of English, Igbo and traditional African praise songs. 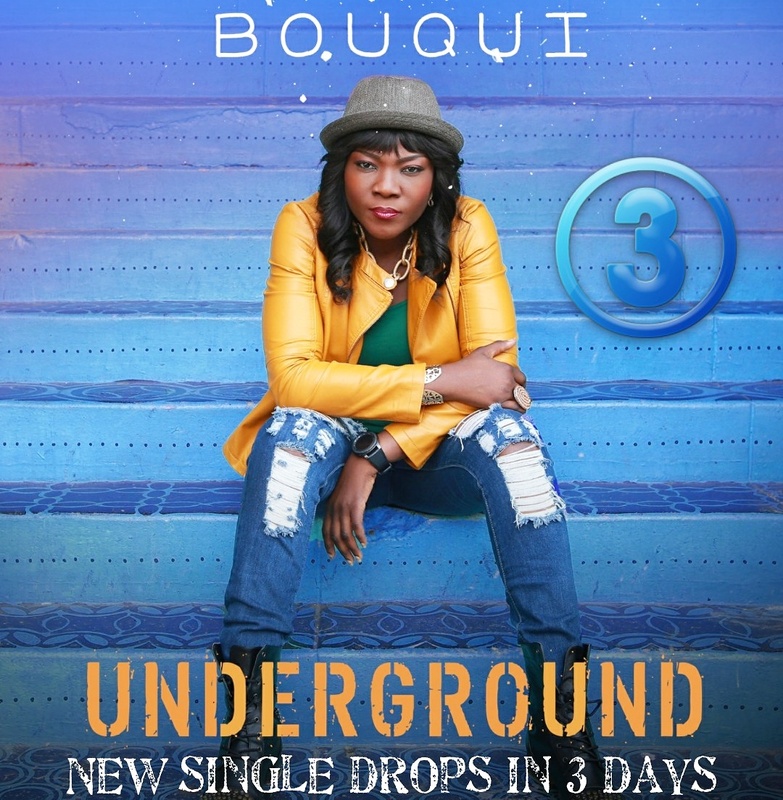 The video and single promises to be a milestone for African style Christian music in the UK. Aaron T Aaron is a John Maxwell certified, Speaker, Coach, Trainer in addition to being a Singer, Songwriter, Worship Leader and Mentor. He ministers through various avenues to establish the kingdom of God here on earth and has taken phenomenal strides infusing African and western contemporary sounds in his music, with hit singles such as, ” Your Name Be Praised “, ” Thank You For Your Grace “, “ I Will Sing Of Your Praise “and ” Double Double “. As an instrument of praise, Aaron seeks to and indeed proclaims the joy of the Gospel through zealous exhalations, praise and worship. He released his first EP in June 2010 entitled ‘ Your Name Be Praised ’. Following this, on October 30th, 2010, Aaron released a worship album entitled ‘ Awesome God ’. 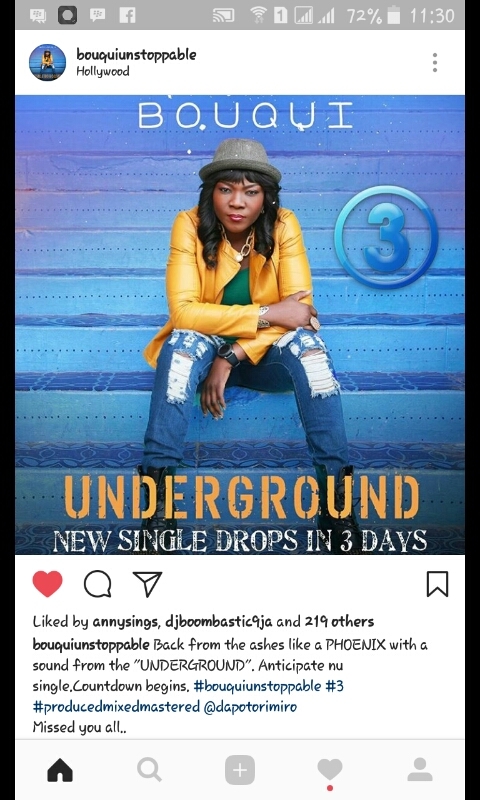 In August 2015 He also went on to release the critically acclaimed ‘ Here & Re al ’ which is graced with Gospel music heavyweights from around the world such as Lisa McClendon , Muyiwa Olarewaju , Elvis E , Donna Akodu , and Cobhams Asuquo . In 2016 Aaron T Aaron collaborated with Mike Abdul singing ‘ I Will Sing of Your Praise ’, and this video went viral within the first 24 hours of release. Aaron has praised his way to the top 10 of the UK’s Christian charts, won best UK praise and worship music video for JUMP Awards, shared stages with the likes of Charles Jenkins , Israel Houghton , Nat haniel Bassey , Don Moen , Matt Redman , Tim Hughes , Jonathan Butler and many more gospel greats. Aaron aspires to create gospel music and lead worship across the globe with a rallying call for worshippers to come back to the place of worship. Being both Nigerian and British he has been able to bridge the cultural gaps with his fusion of Western and African influences, ensuring he can minister to people from all races and be a blessing to people reaching all over the world. As his birth name declares “to praise God”, in exuberance, Aaron T Aaron continuously leaps to greater heights fulfilling his God-given purpose. He is a husband to Annabel, A father, spiritual father to many, mentor under great mentors, a leader under amazing leadership, a brother and a ‘make it happen’ friend to many but most of all, a willing servant to a sensational God. Glory Be To God can be downloaded from 8am GMT on Friday 1st September 2017. 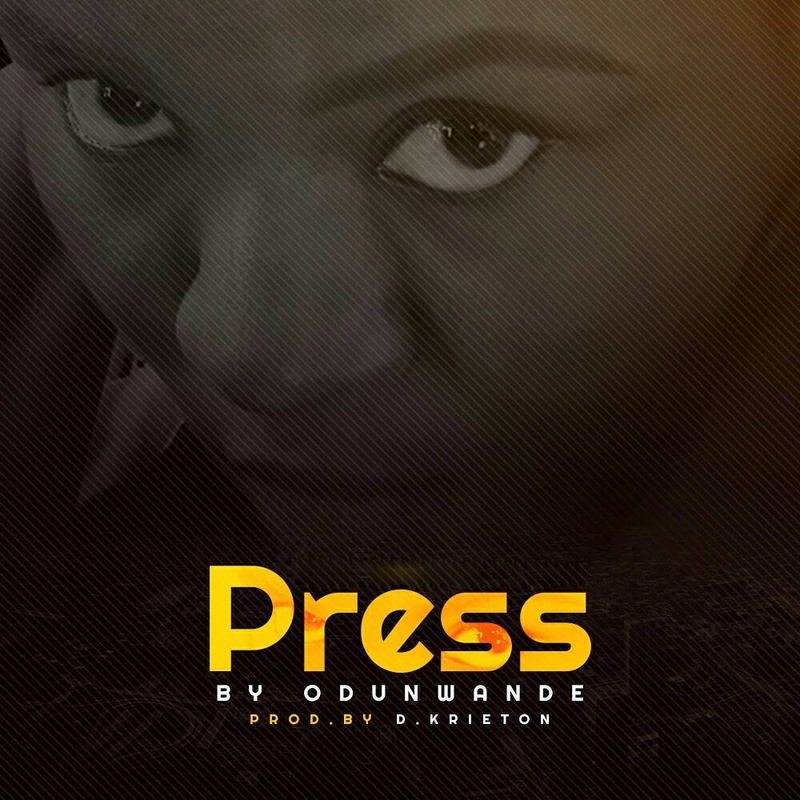 The song, “PRESS” is Oduwande’s debut single. “PRESS” is geared at giving hope and encouragement to the hopeless and the discouraged; that believing in yourself, you can yet move forward and on till your goal is achieved! Keep the “PRESS“! Produced by the multi-talented D. Krieton, “PRESS” is styled in a mix of orchestra and a stain of semi-classical touch, wrapped in what D. Krieton has described as a contemporary midnight sound, “PRESSED” through a lace of warm instrumentals and background vocals. 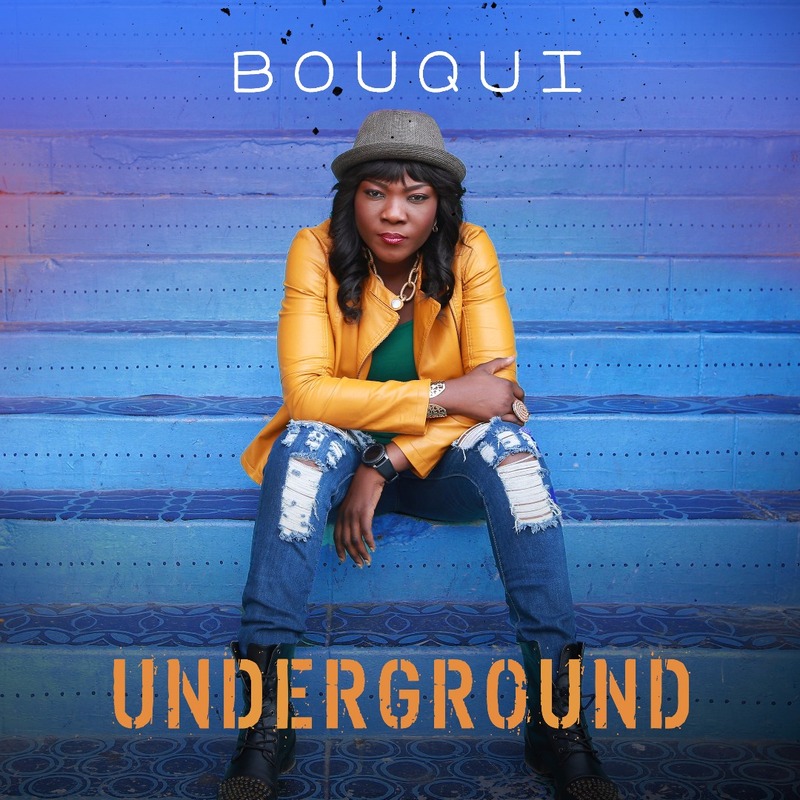 After six month of absconding completely from all social media platforms, foremost Nigerian rapper, BOUQUI returns from the underground with a new song titled Underground. Minister, Gospel recording artist and Author Bukky Agboola, better known as Bukky Music, is redefining gospel and christian music with a new sound. Describing her songs as soul opening good news music that brings people closer to God, her songwriting offers us a fresh and unique brand in this genre. American born to Nigerian parents and first based in the UK, Bukky is a graduate of one of Nigeria’s prestigious girls’ school, St Teresa’s College Ibadan and the University of Ife renamed Obafemi Awolowo University Ile Ife, Nigeria. Now residing in Southern California with her family she travels extensively to spread the good news of salvation through Jesus Christ. “I Made It Through” her faith lifting and inspiring new book and single will be released on Sunday, September 11th, 2016 at Sword of The Spirit Ministries, Old Ife road, Ibadan, Nigeria. “I Made It Through” by Pastor Bukky Agboola – The Book and Song will be premiered on her website http://www.bukkymusic.com . You can also check the site for for information about Bukky’s music, videos, biography, events and so on. Olaide Olusanya is an international gospel minister , a vessel set aside by God to restore the tabernacle of Praise. Olaide’s motto is Matt 5:13-14, ” You are the salt of the earth, You are the light of the world. A city set on a hill cannot be hidden. This motto birthed this song “City On A Hill ” . This is her 1st Debut single which will be released on 20, August 2016 and is a song from her upcoming album , ‘You Reign ‘ . Olaide has been privileged to minister on the same platform with Don Moen , Nathaniel Bassey and a host of others. Olaide also serves a praise leader in Winners Chapel Houston Intl. Olaide’s vision is to spread the light of God’s love through her music.